When it comes to photography, I love lots of different kinds of things. On the one hand I really love big wide angle landscapes. I enjoy making long panoramas and seeing vast vistas. On the other hand I also really love getting tight close-ups and even macro shots. Seeing the little details and really getting in there. I also like portraits, and action shots, and weddings, and all kind of other photo subjects and styles. Perhaps that is why I haven’t found my ‘style’ just yet. I am still busy exploring all the different things photography can offer. 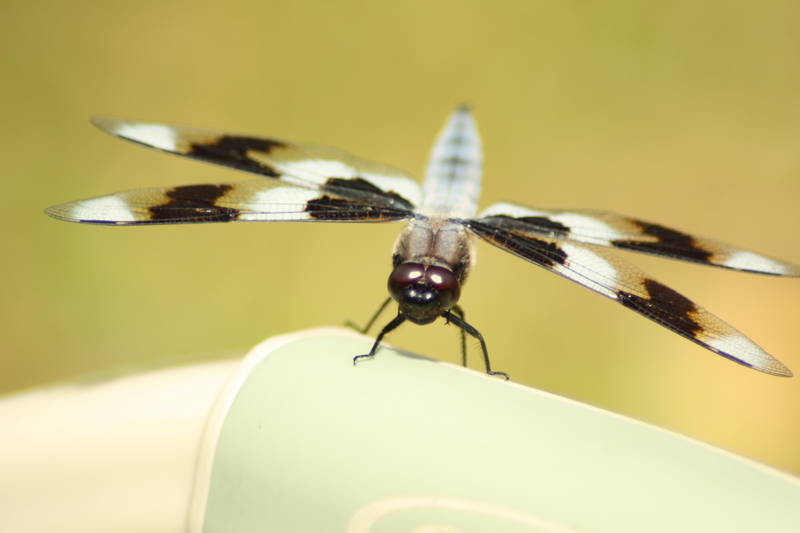 This entry was posted in Landscape, Wildlife and tagged dragonfly, landscape, macro, yosemite. Bookmark the permalink.